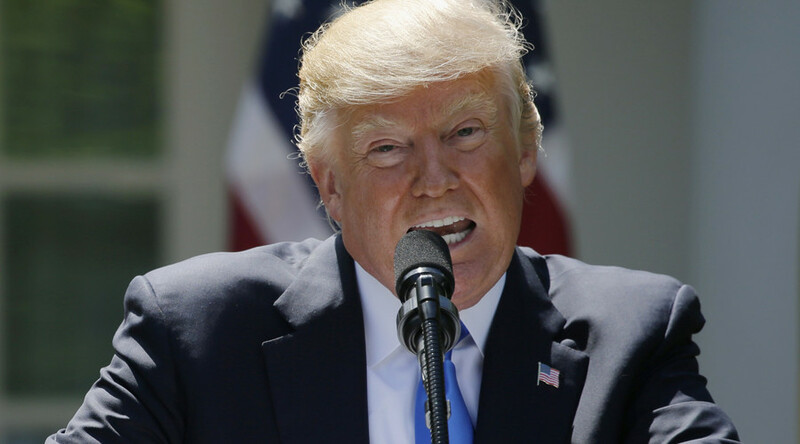 The Supreme Court justices are allowing the federal government more time to file additional briefs regarding their request to reinstate President Donald Trump’s revised travel ban on US-entry for nationals of six Muslim-majority countries. The high court responded Tuesday to a request from Acting Solicitor General Jeffrey Wall, who sent a letter requesting more time to prepare arguments based on the newly issued opinion by the 9th Circuit Court of Appeals. Wall said the Justice Department will file a new brief that is “specifically addressed” to the 9th Circuit decision. Under the new schedule, the Supreme Court would not be fully briefed on the case until June 22, which is the court’s last scheduled conference before the justices’ summer recess. Neal Katyal, the attorney who argued on behalf of Hawaii, objected to the revised schedule. In his own letter to Harris, Katyal said he did not think it was “necessary or appropriate” for the government to file additional briefs. Katyal added that with the court granting the government permission to file additional briefs, there will now be five total briefs addressing a single stay application, which could delay the resolution of the case. In the latest in a series of defeats for Trump’s travel ban, the 9th Circuit Court of Appeals upheld a Hawaiian court’s nationwide preliminary injunction blocking the ban Monday. Trump’s revised ban involves a 90-day suspension on nationals from six Muslim-majority countries and a 120-day suspension of the refugee program. 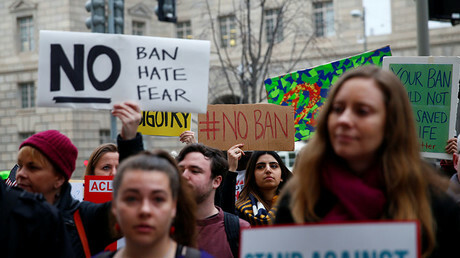 The three-judge panel unanimously ruled that the president violated US immigration law by discriminating against people based on their nationality, and also failed to show that their entry into America would hurt the country’s interests. On Tuesday morning, Trump took to Twitter to criticize the decision. He also strongly hinted that he intends to appeal the decision to the Supreme Court. This is the second federal appeals court to uphold a block on the ban. In late May, the 4th US Circuit Court of Appeals also ruled against the travel ban, affirming a Maryland court’s nationwide injunction. The administration has appealed that ruling to the supreme court. The Supreme Court could rule on 4th and 9th Circuit rulings at any time. If five of the nine judges vote for a stay the travel ban could be reinstated immediately until the court hears the entire case.